Leadership Tune-Up is the annual, all Region training event for Mission Northwest pastors, ministry staff and key church leaders. This gathering seeks to train and encourage pastors in the challenge of shepherding 21st century, mission-focused congregations. Although the Tune-Up is primarily focused on pastors, staff and key lay leaders will also benefit. When is the next Tuneup Conference? Mission Northwest affirms life-long leadership development as essential for church health. However, leadership competency is no substitute for a healthy soul and a Christ-centered spirit. Lance Witt warns, “it is dangerous to equip church leaders with vision and leadership technique without equipping them to be spiritually healthy.” The convergence of outward success, self-deception, soul neglect, and relational isolation has the capacity to create leadership train wrecks. In light of these truths the 2018 Leadership Tune-Up focused on recharging the soul of church leaders. Topics addressed at this event included prioritizing matters of the soul, problems that lead to burnout, creating healthy life rhythms, developing an unhurried life and crafting healthy leadership culture. Speakers included Lance Witt, author of Replenish and High Impact Teams and a popular speaker and founder of Replenish Ministries, Brian Harpell, lead pastor of the First Baptist Church of Everett, and Jim Steiner, pastor of Summit Church in Boise. In addition there was a line-up of breakout sessions related to our theme, led by Mission Northwest people, all of whom are in the trenches leading ministry in similar contexts to your ministry situation. 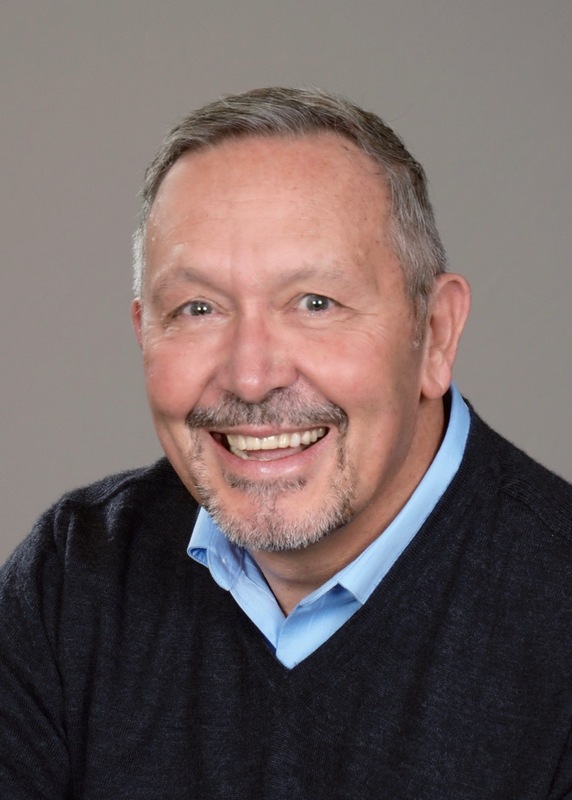 Lance Witt served 20 years as a senior pastor before serving 7 years as an Executive/Teaching pastor at Saddleback Church in Southern California. He led Saddleback’s Spiritual Growth Campaigns, such as 40 Days of Purpose and 40 Days of Community. Lance is the author of Replenish and High Impact Teams: Where Healthy Meets High Performance, released July 2018. He is dedicated to helping people in ministry live and lead from a healthy soul. He coaches and consults leaders and their teams all over the world. With the strength of a seasoned leader, the heart of a shepherd and the gifting of a wise strategist, Lance is able to work with leaders and teams to achieve breakthrough to a healthier life and ministry. BRIAN HARPELL has been the lead pastor of the First Baptist Church of Everett, Washington, for the past 30 years. His doctoral degree is from Ashland Theological Seminary in Ashland, Ohio where his dissertation was Employing Spiritual Gifts for Church Growth. His fifteen teaching trips to Cuba resulted in a leadership book, Leading Your Congregation Toward God’s Vision, presently being used as part of the pastoral curriculum at the Baptist Seminary in Santiago de Cuba. Brian has served as a mentor pastor for Mission Northwest for the last 14 years. He is married to his wife, Lynne. JIM STEINER was ordained in 1981 and has been in pastoral ministry for over thirty years and 25 years as the Senior Pastor at Summit Church. Jim holds a B.S degree from Humboldt State University and a M. Div. from Talbot Seminary. Prior to pastoral ministry, Jim served with the U.S. Forest Service and the National Park Service as a Park Ranger. He was also involved in campus ministry with the Navigator’s for several years. 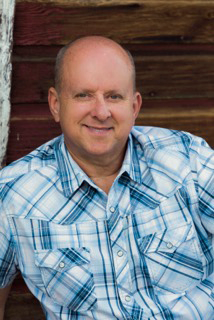 Jim has been a mentor pastor for Mission Northwest as well as a board member locally of Treasure the Valley, Treasure Valley Festivals, and a servant leader of the Treasure Valley Prayer Summit movement. Jim is passionate about preaching and teaching the Word of God and living it out in the power of Christ every day. Jim has been married to his wife, Judy, for more than thirty years, and they are blessed with three grown sons.